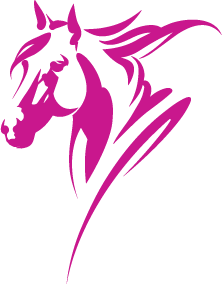 Pony Club was developed in England as a scheme to encourage young people to ride, focusing on riding instruction and fun in a safe environment.  is the national body for pony clubs and teaches young people to ride through over 850 member clubs across seven states and territories. 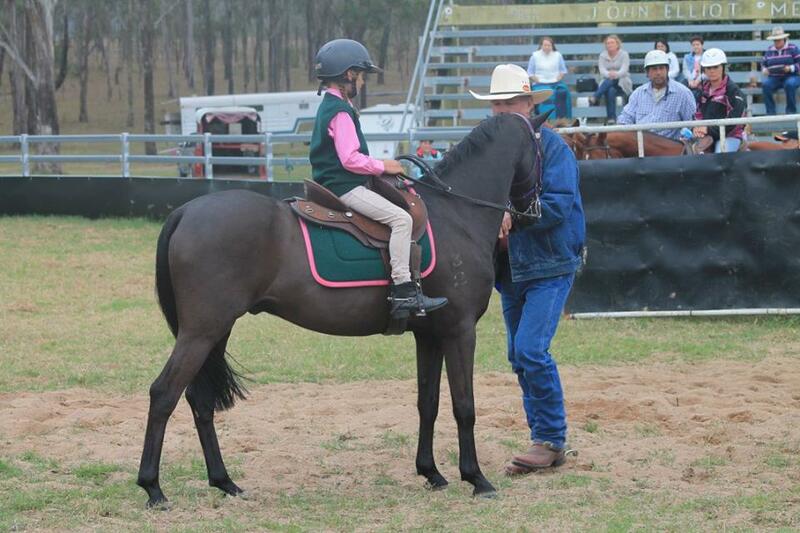 is the state body for affiliated pony clubs in Queensland. 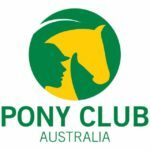 was the first pony club to be formed in Queensland in 1958. Read about our history or find out more about our club. To supply a mount that is within the capabilities of the rider. Unsuitable horse/ rider combinations will not be allowed to participate on the day. To arrive prior to the start of the rally, competition, clinic, to give your child time to prepare them mentally and physically for the day. To assist with setting up and dismantling of equipment when necessary. Older riders without helpers will be required to assist with dismantling of equipment. Riders activities may be restricted on the day if no assistance is given. To make themselves available to assist on competition days and clinics days even if their child is not participating. To attend working bees when advertised. To pay all membership and nominations at the time of nominating. To adhere to the PCAQ code of conduct. To keep their gear clean and in good condition.